Even if climate change will be limited to “well below 1.5°C or 2°C” of global mean warming, as demanded by the Paris Agreement, the impacts of climate extremes will pose serious threats to human societies and ecosystems. 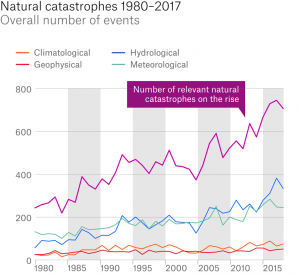 Weather and climate extremes are a key concern in terms of changing disaster risks through both direct impacts on humans or indirect impacts mediated by ecosystems, technology and natural resources. The frequency and impact of disasters continue to rise both in developing and industrialized countries. They are a potential major threat to reaching the Sustainable Development Goals. Many are the result of extreme events or have extreme impacts on economic, health, infrastructure, socio-ecological, and other systems. 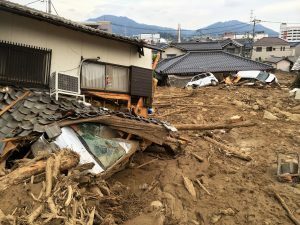 There is a fundamental lack of understanding of integrated human, ecological, and physical processes shaping risks from cascades of impacts and feedbacks in the context of the Anthropocene. We need to better understand the root causes of risks, which are co-determined by social and physical system interactions, to reduce risk through development and break cycles of risk accumulation. 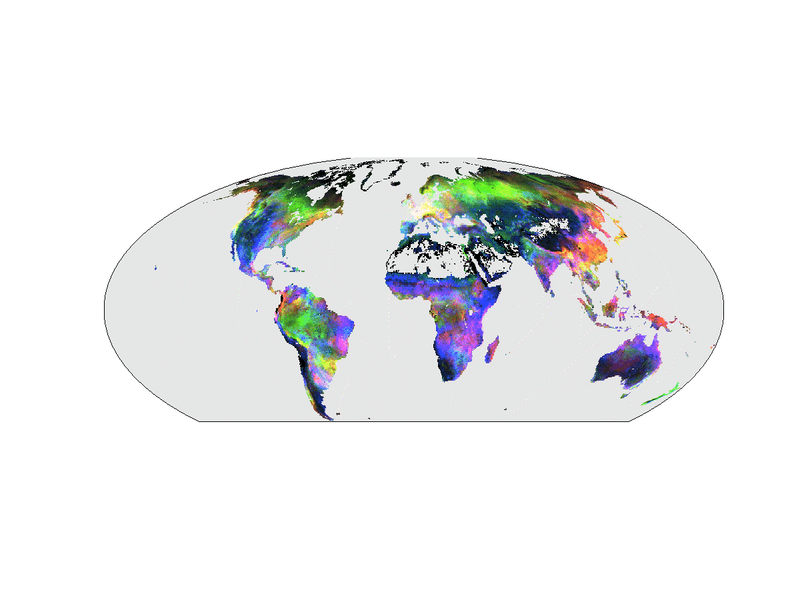 To provide an open platform for scientific communities from across science disciplines and engineering working on extreme events, disaster risk reduction and governance under the umbrella of Future Earth, IRDR and WCRP programs, to exchange information, knowledge and data, and to co-define a collective scientific focus beyond any single partner. To engage with societal actors from local/national/international legislation, administration, business sector, practitioners, civil society and UN frameworks to co-design research agendas and co-create new knowledge for effectively reducing disaster risks through partnerships and joint outputs. To stimulate groundbreaking and solution-oriented scientific research and synthesis with major impact on the development of effective strategies for transitioning development from a risk accumulation to a risk reduction process. To address systemic, complex and cascading risks by synthesis of various scientific approaches and products, in addition to small-scale frequent disasters and large-scale geophysical and climate extremes, also in order to contribute to the Sustainable Development Goals. 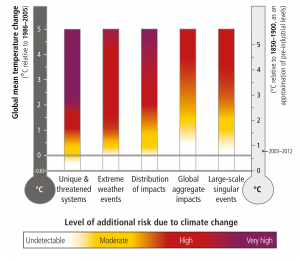 Which impacts are expected to be caused by extreme climate events including risks emerging from compound events and cascades of impacts and feedbacks across ecosystems, infrastructures and society? What local to global governance arrangements best support equitable and sustainable risk reduction? What are the expected potential impacts that might be caused by extreme events across different sectors? 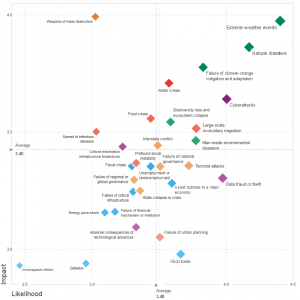 Which SDGs are endangered by lack of resilience against extreme events in which way? What are the data gaps to be filled, standards and methods to be developed to understand risk and resilience? What are the most important measures to understand underlying vulnerability and hazard factors to build resilience? What are the major obstacles to build resilience in front of extreme events and disaster risk? How can science, research, teaching and learning be best positioned to support critical reflection and goal orientation towards more resilient and sustainable development pathways? How to incorporate knowledge into decision-making tools and wider governance contexts to better deal with global systemic risks with unintended consequences? How can science and technology provide opportunities for innovation and economic growth and what are the largest obstacles to overcome across and between sectors (lack of knowledge, lack of governance, etc.) in order to find and establish sustainable and just solutions for reducing disaster risk? Extreme events matter around the whole globe. Hazards related to environmental change include floods, drought, heatwaves, storms and others. Some of the hazards have devastating effects for local populations, others may even have larger-scale impacts via economic and cultural dependencies. The examples below give an overview and include events which have not been very prominent in the media, indicating a perception bias. 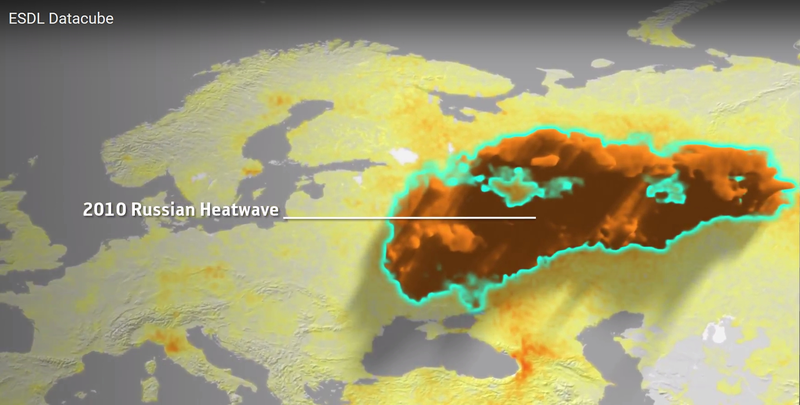 The Russian heatwave is a clear example of risk cascades in both natural and societal system. The heatwave cost more then 10000 lives, but not only via direct heat effects but through causal chains, e.g. Heat –> Drought –> Fire –> Air pollution, further aggravated by insufficient public information. It also speculated that is had global economic and societal effects, e.g. for Arabic countries, via increasing wheat prices. On the other hand Northern forest seemed to have benefited from the heatwave (Flach et al., 2018). Earth Observation can help to diagnose and interpret constellations of multiple hazards. Solution-oriented, using existing and generating new knowledge and data to address tangible risk management challenges. Collaborative, including partnerships between scientific communities, people and ecosystems at risk, administrative, business and policy actors. Synthetic, moving toward synthesizing existing scientific knowledge across sectors, using common terminologies and categories for analysis. Open, for all data, analysis ideas and outcomes. Inclusive, respecting gender, career stage and geographical equity. The Risk KAN is a joint initiative of Future Earth, IRDR and WCRP. It will bring together relevant components and activities of the sponsoring programmes and other partners relevant in the context of climate- and weather-related emergent risks and extreme events. Currently the Risk KAN is in its development phase. The interim stage is coordinated by an interim Development Team (iDT), a short-life body that will plan, implement and monitor the process to develop the full Development Team (DT). Another core element of the Risk KAN will be working groups (WG) to be structured along with the establishment of the Development Team. 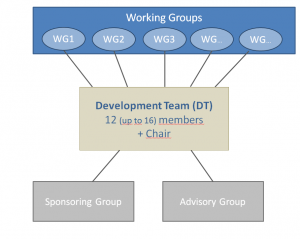 Working groups provide scope for DT members and other KAN members to undertake supporting and associated research, networking and other activity. Activity will be reported to the KAN DT and may help steer future KAN priorities. The Advisory Group is the primary mechanisms for formal KAN input from government, private and civil society organsations as well as international agencies. Members may participate in DT meetings. The Sponsor Group brings together the initiating (Future Earth, IRDR and WCRP, ICSU) with other organisations providing material or in-kind support for the KAN. Members may participate in DT meetings.